There are a number of factors to consider when buying a new car. Things like safety, reliability, fuel economy, styling and price often have to be weighed against other vehicles before you can make the right decision. However, what if you could find a car that was the leader in all of these categories? It sure would make your buying decision easier, right? Edmunds.com and Parents magazine just made it easier to find the right car by naming the Toyota Sienna to a Top 10 Family Car of the Year for 2016. 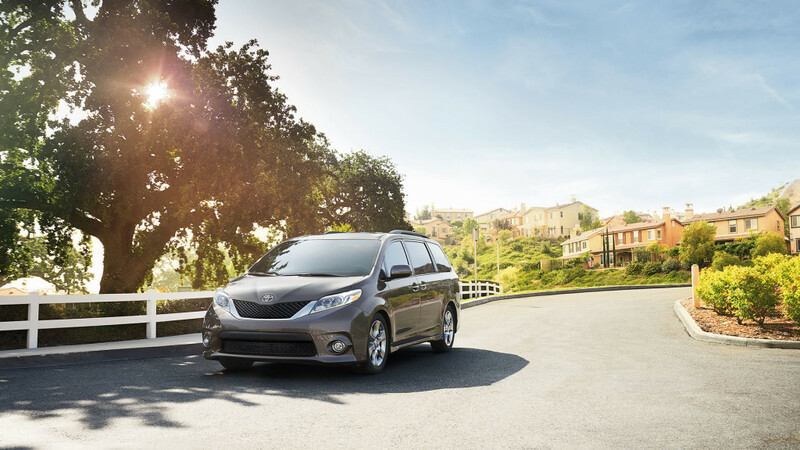 And making it even easier to land the right car in your driveway or garage is the fact that you can find the 2016 Toyota Sienna for sale in Marina del Rey, CA at Marina del Rey Toyota. Parents Magazine and Edmunds.com chose the Sienna in their top 10 family car list because of a combination of factors – safety, convenience, performance, design and value. However, it’s a sure bet that safety was a top determining factor in this selection. According to Parents Magazine and Edmunds, the 2016 Sienna is the only vehicle in its class with all-wheel drive, which was an important factor in making the top family car list. The Sienna also has a number of other safety features like anti-lock brakes, brake assist, automatic stopping and traction control. Family road trips can be enjoyable, but they can also be challenging. Keeping children entertained helps make travel easier for everyone. 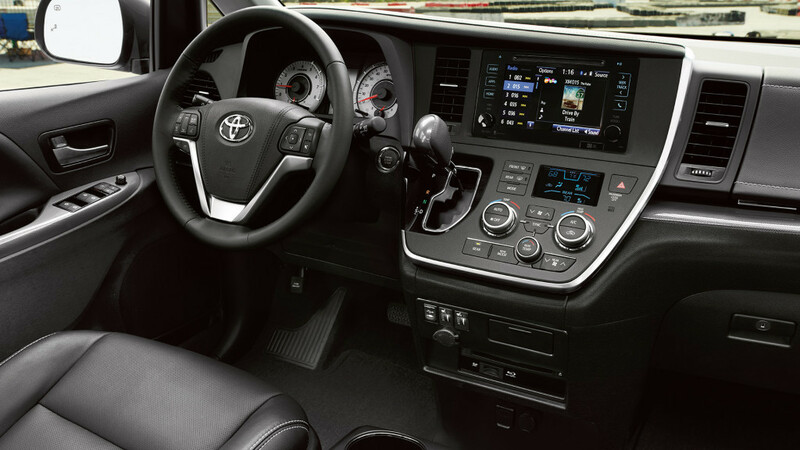 The Toyota Sienna offers an entertainment package that includes two widescreen displays, remote controls from every seat and HDMI inputs. For your next family car, you can’t go wrong with a 2016 Toyota Sienna. Whether you live in Pacific Palisades, Los Angeles or Malibu, Marina del Rey Toyota. Stop by today to see our wide selection of Sienna models that will keep your family safe and happy for years to come.